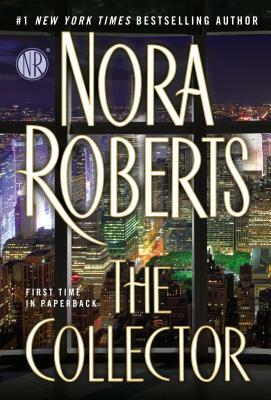 From #1 New York Times-bestselling author Nora Roberts comes a novel of a woman who needs nothing, a man who sees everything, and the web of deceit, greed, and danger that brings them together -- and could tear them apart . . . Artist Ashton Archer knows his brother isn't capable of violence -- against himself or others. He recruits Lila, the only eyewitness, to help him uncover what happened. Ash longs to paint her as intensely as he hungers to touch her. But their investigation draws them into a rarified circle where priceless antiques are bought, sold, gambled away, and stolen, where what you possess is who you are, and where what you desire becomes a deadly obsession. . . .